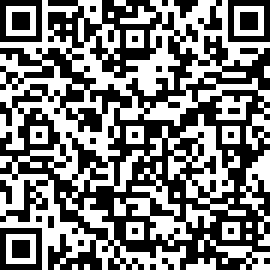 The unicast IP address of the interface the update is being sent on. IP packets sent to an IP multicast address. UDP packets sent to an IP multicast address. Ethernet frames sent to an Ethernet multicast address. 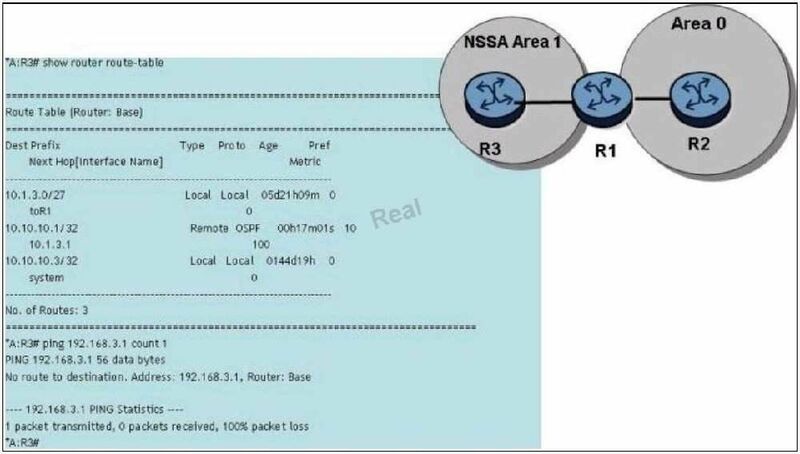 IP packets sent to an IP unicast address. Full; both routers are exchanging Helios to maintain the adjacency. The adjacency is in the exchange state. The adjacency is in exstart state. 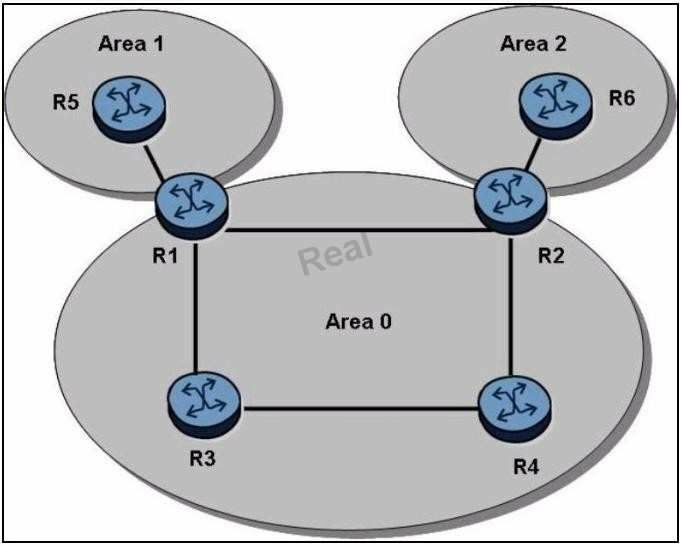 When an OSPF adjacency is stuck in the "ExchStart" state, what is the most likely cause? What causes an adjacency to change from "Init" to "Two Way"? The filter should be applied to the ingress and not the egress. The mask cannot be a "/" value, it must be in dotted decimal. It does not matter where they are placed. does not match any entry in an IP filter? 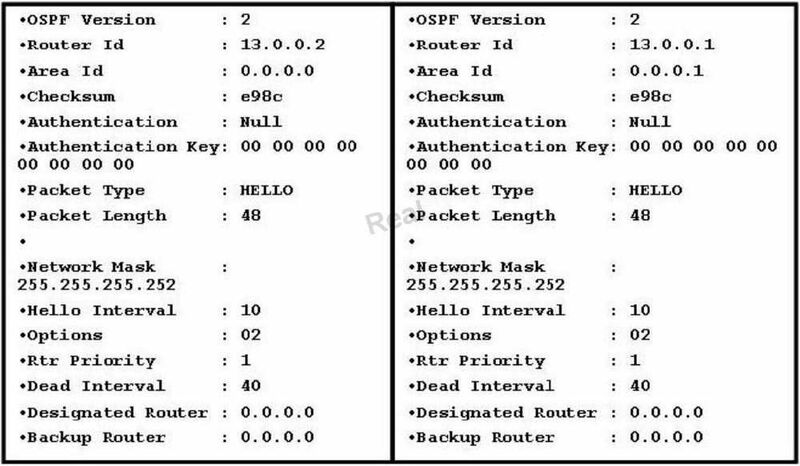 Which of the following statements best describes how R5 learns R4's IPv6 system prefix? router R3. Which of the following is a possible solution to the problem?